New York is the best city on earth and we look for any excuse on earth to visit. 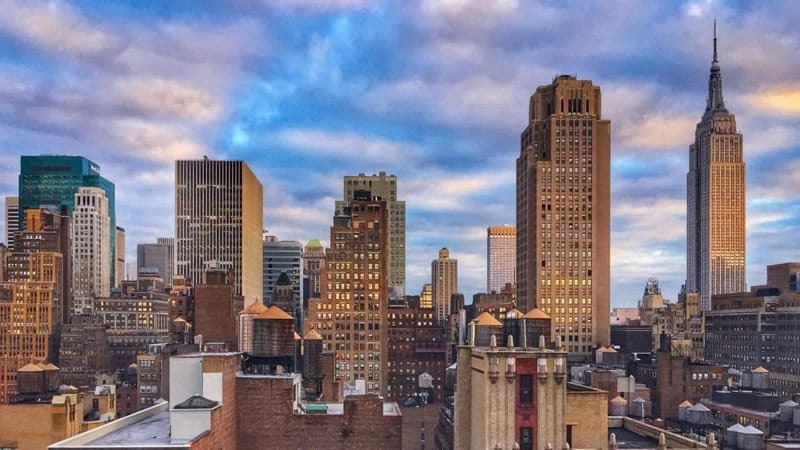 A lot of people think that they have to stay out of town to be able to afford New York, or that they need to be out of the hustle and bustle to have peace and quiet. However, we've stayed at three hotels right at Times Square that fit three different budgets and offered three different experiences. Why we like to stay at Times Square: New York is a huge city with different bouroughs and neighbourhoods. We've stayed in Brooklyn, Queens, and Union Square in the past and while they are nice places to stay, nothing beats Times Square. 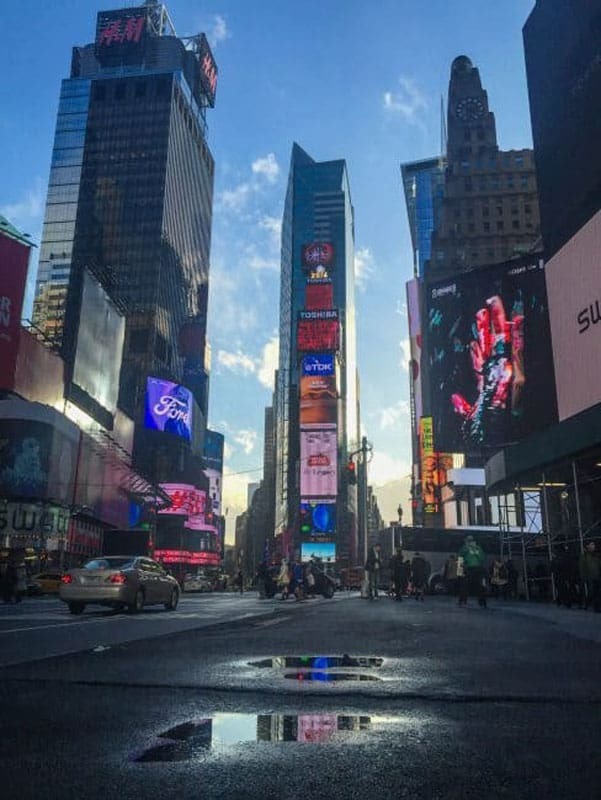 New York is a walking city and when staying at a hotel in Times Square, you can walk everywhere. There are countless more attractions in the area. This is the hub of NYC. Plus, when staying at a hotel near Times Square, transit is a snap. Most of the times it was a direct line to anywhere when we used the metro. When you are at a hub, you don't have to transfer often. Dave and I also love to walk so much that we made it all the way from Washington Square Park to Central Park – and everywhere in between – on foot. 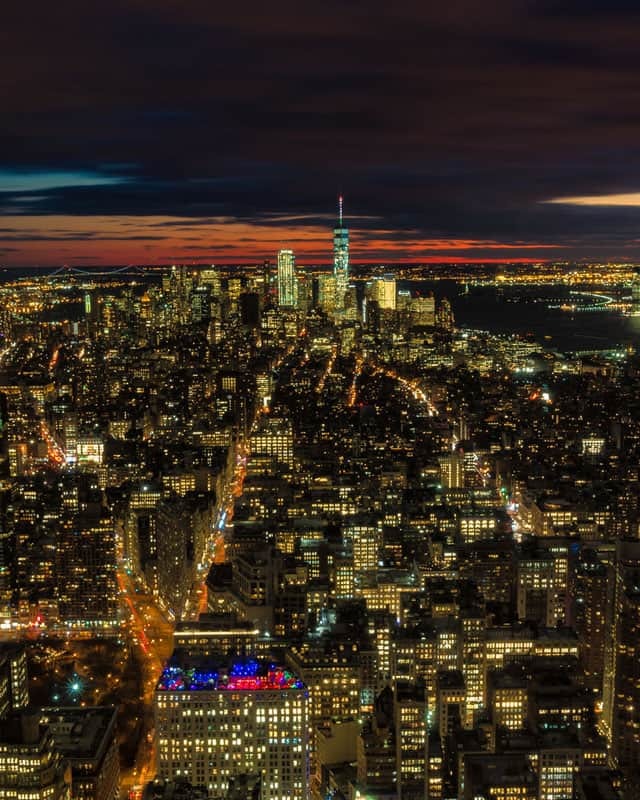 With the help of our friends at IHG© Rewards Club, we've had the opportunity to sample three of their hotels at Times Square over the past two years. We have worked with them because we love their properties and we love that they really do have something for everyone. 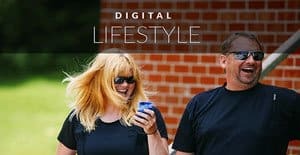 It is the largest rewards program in the world with hotels like InterContinental, Holiday Inn, Indigo Hotels, Crowne Plaza, and the hotel we recently stayed at in New York, Staybridge Suites at Times Square. 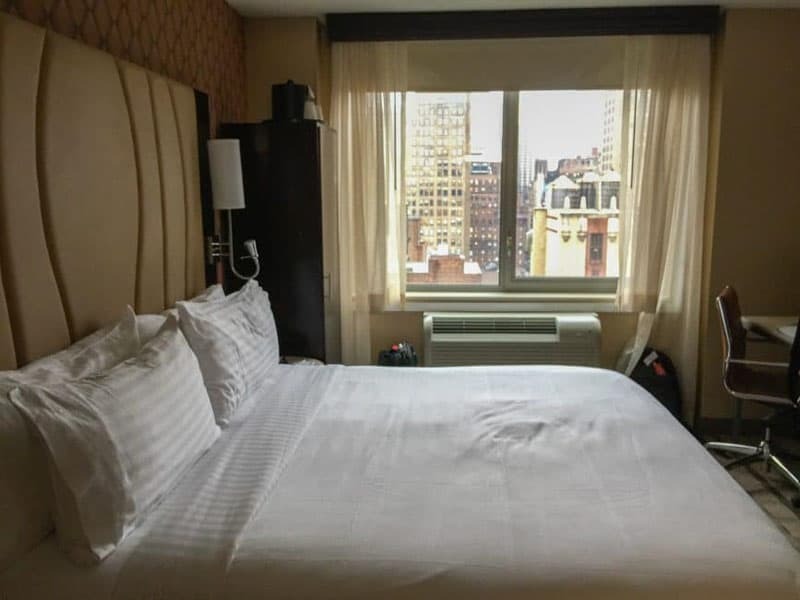 Today we are going to tell you about three Times Square hotels, including the InterContinental Times Square Hotel, Holiday Inn Times Square, and Staybridge Suites. 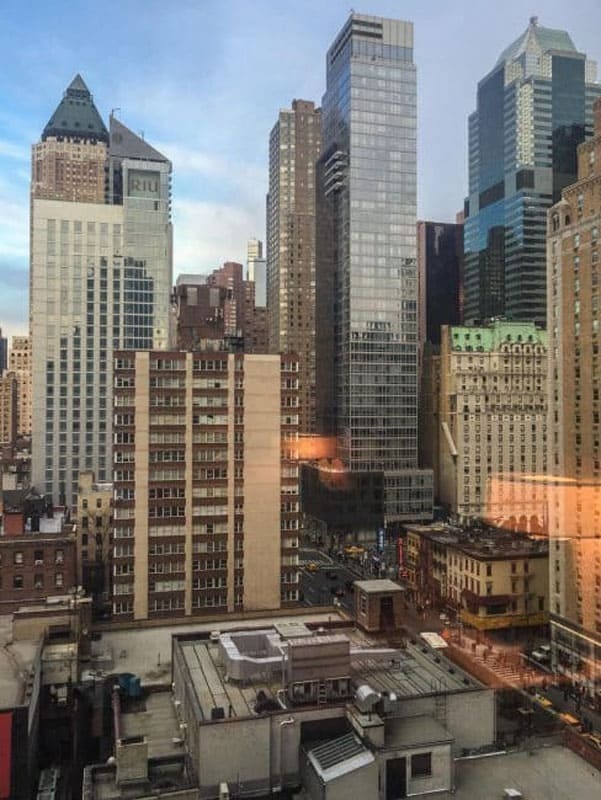 Each IHG Hotel Times Square had fantastic views of Manhattan, stylish designs, and great locations. You can't go wrong with any of them. 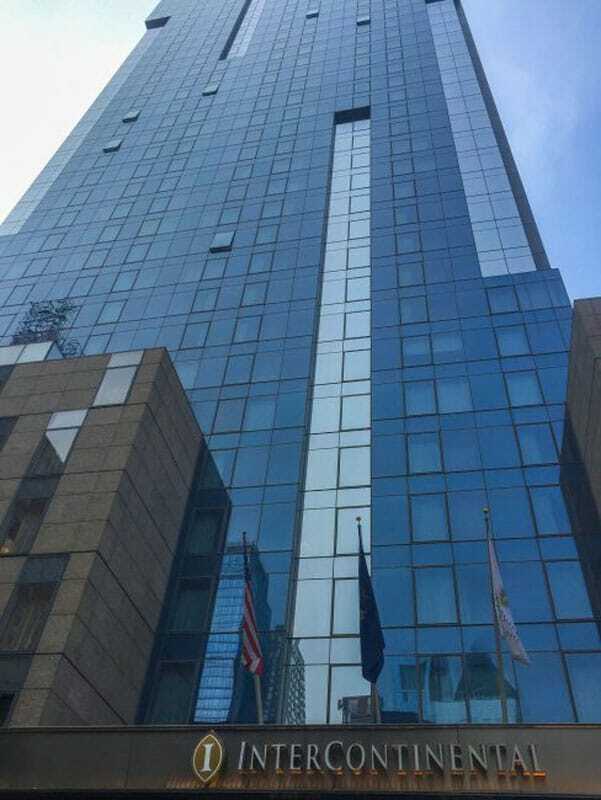 InterContinental Hotels are the top of the line in the IHG family and InterContinental Hotel Times Square has a fantastic one. Straddling the Times Square District and Hell's Kitchen, The InterContinental Hotel Times Square is a ridiculously short walk from Times Square, yet our street was quiet enough that we didn’t hear the noise or have the annoying lights flashing in our faces. Broadway Shows were playing right down our street, the Actor's Studio was just next door, and Birdland, the famous bar where Broadway Performers hang out after shows, is located directly across the street. 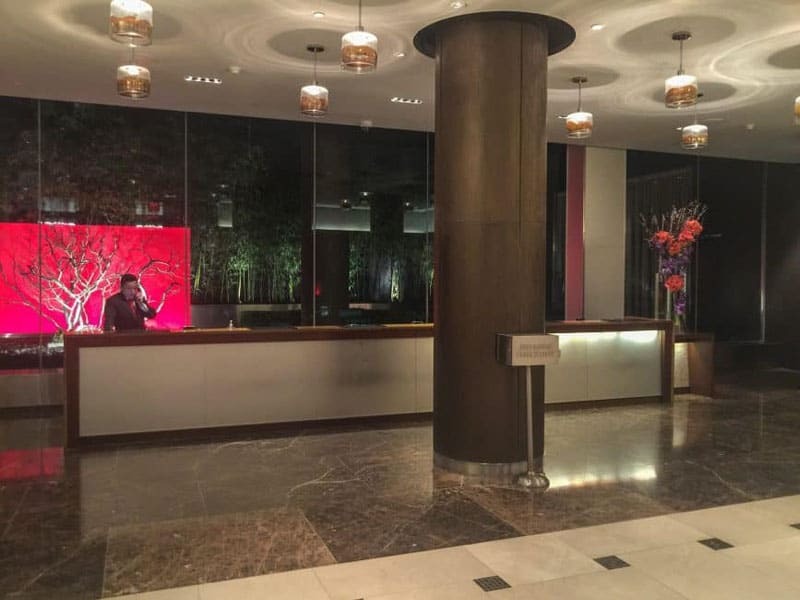 The Intercontinental is classy and chic, quiet and serene. It has all the perks of a high end hotel with turn down service, door men to hail taxis for you, and valet parking for your car. 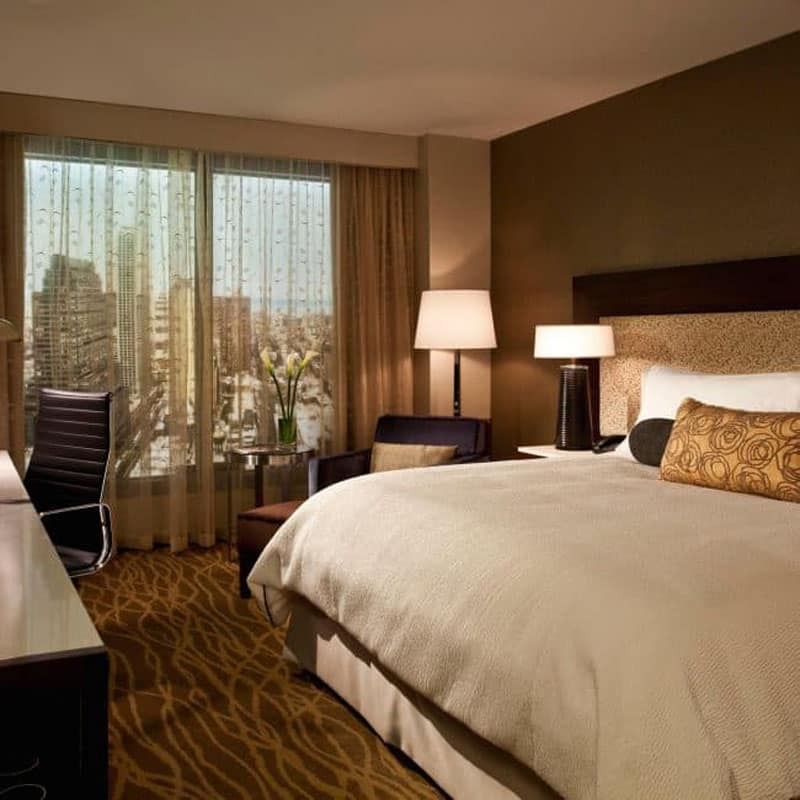 Visit InterContinental Times Square Hotel for availability and prices. This was our first time staying at Staybridge Suites and we are fans. Located just steps away from Broadway, we felt like true New Yorkers staying here. It was close to all the attractions, but quiet enough that we never heard the noise of the city. We talked to many people at the New York Times Travel Show who told us that they slept terribly because of the sirens and noise outside their hotels. Not us! We slept like babies in our quiet room and comfortable bed. What we love about Staybridge Signature Suites is that there is a kitchenette so you can cook meals and store food. One of the most expensive parts of travel is eating out. If you can save on a few meals, like lunch and a couple of dinners, you can save a lot of money. We even took leftovers from a dinner and put it in our full size fridge to heat up the next day. 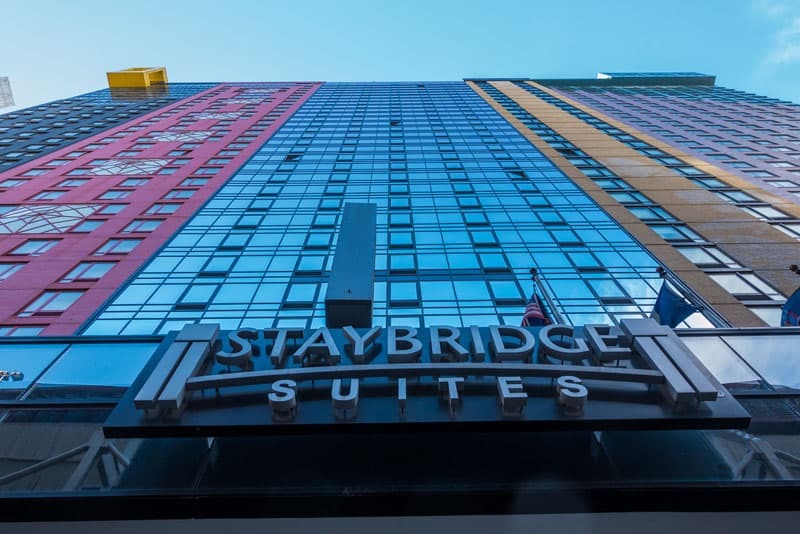 If you are doing business in New York or booking an extended stay, Staybridge Suites could be the perfect choice with a full modern kitchen in every suite. Staybridge has some pretty amazing perks too. Each day they offer a full complimentary breakfast buffet, free high speed Internet, and a complimentary cocktail reception on Tuesday, Wednesday and Thursday. 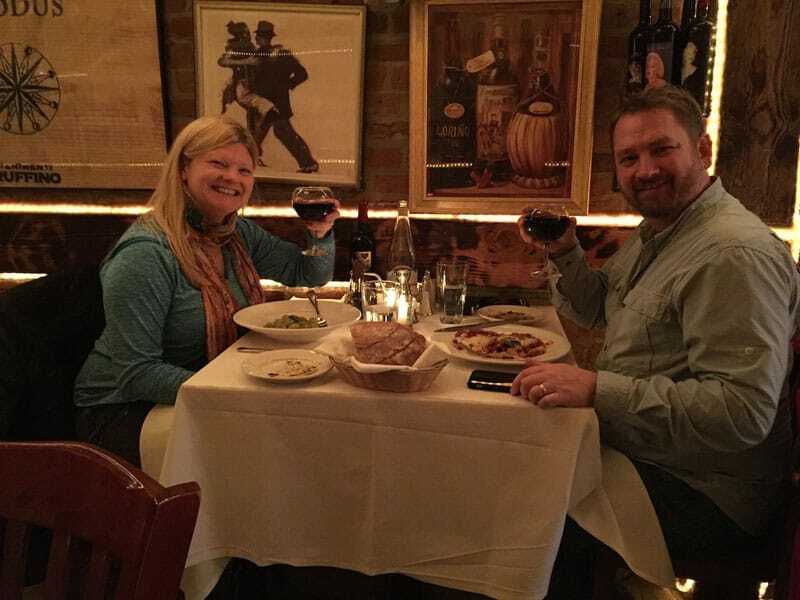 There is a great restaurant right around the corner, Trattoria Casa di Isacco, which is a must stop in Hell's Kitchen. Hailing from the Canary Islands, owner Isaac opened an amazing Italian eatery serving homemade wine, grown from grapes he brought from the Mediterranean and grows on his sidewalk plot. He's an Elvis impersonator, and there are photos of him as Elvis on the wall as well as him as Frank Sinatra, Sammy Davis Jr., and Dean Martin. 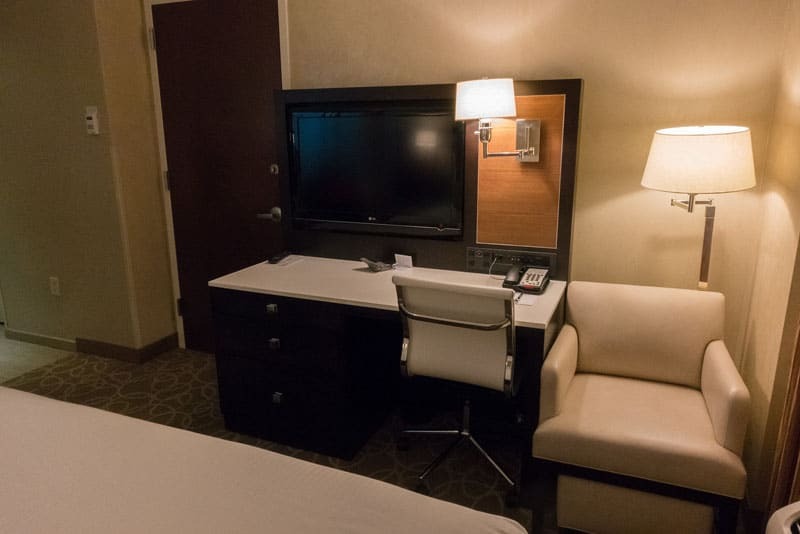 You can't go wrong with a Holiday Inn, and the Times Square location offers boutique style accommodation at affordable prices. The rooms at the Holiday Inn were smaller than the other hotels, but elegant and stylish. There is a fitness centre, free wifi, and restaurant. The Holiday Inn also offers the choice of a continental breakfast. Once we checked in, we were back outside on the town. 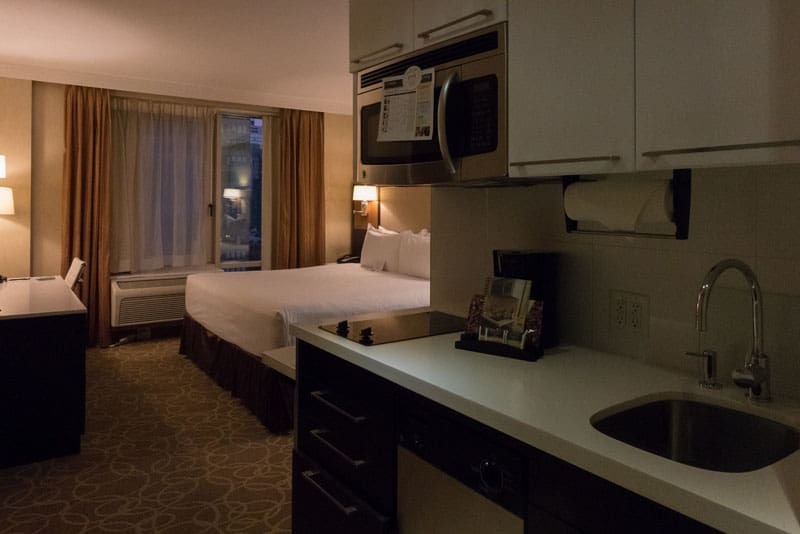 That’s something we like to point out about New York – you are not going to be spending a lot of time in your room. The best thing to think about when booking a hotel is the location and affordability. You are, after all, in the city that never sleeps! I love finding great eats in New York City, and there is a great restaurant around the corner from the Holiday Inn Times Square. 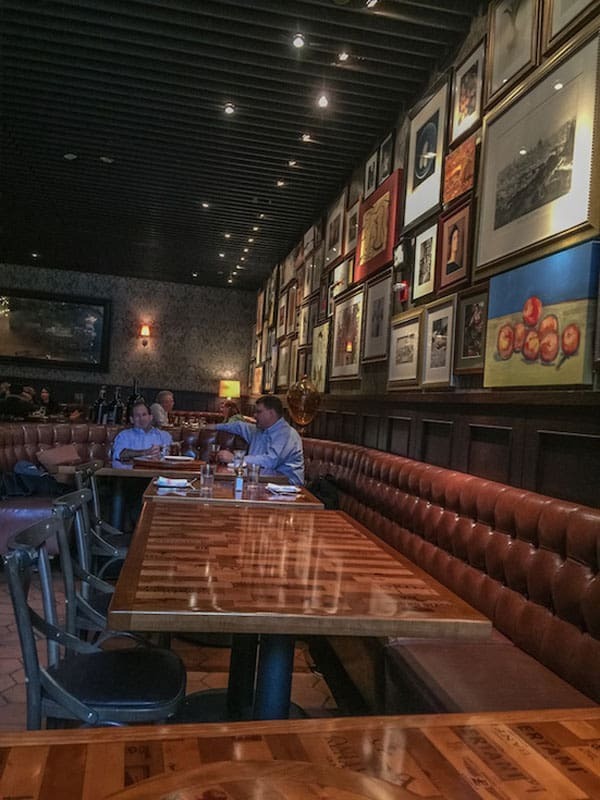 Casa Nona is an upscale Italian eatery offering old school New York hospitality. Whenever we're in New York, we love to eat Italian and this is an excellent choice. There's nothing better than having a first rate restaurant right around the corner of your hotel! If you are looking for a great lunch or dinner close by, we suggest here. 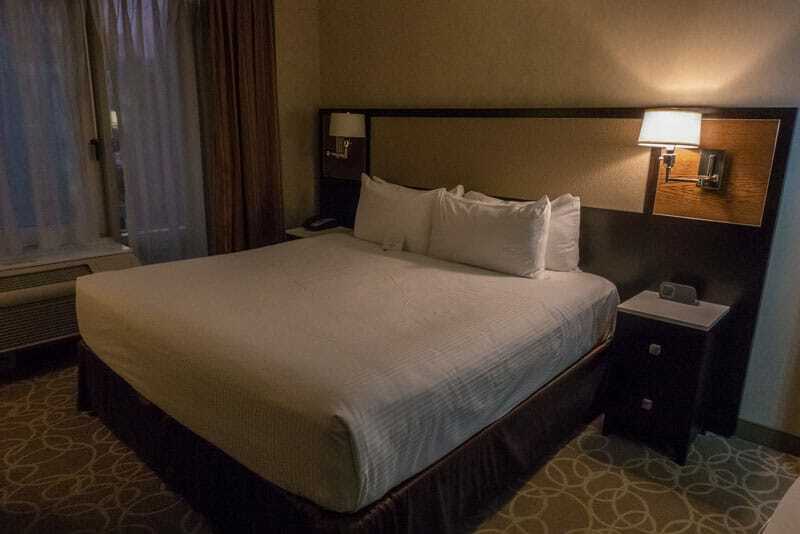 See the Holiday Inn Times Square for more details and availability. 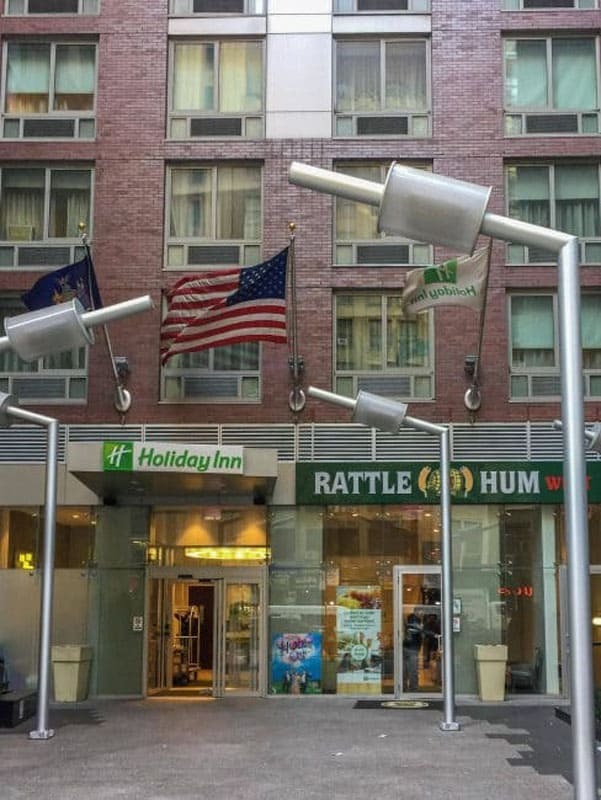 So if you are going to New York City, check out these three hotels in Times Square. We really enjoyed our time at all of them. All had great locations and all suited each budget. No matter what you are looking for, you'll find what you need. Our stays at the hotels in Times Square were made possible by IHG© Rewards Club. To learn more, visit the IHG© Rewards website. This post is in partnership with IHG Rewards, but as usual, all views of our experience are our own. 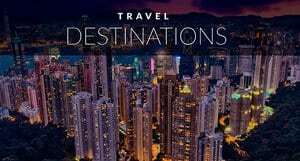 7 Responses to "Three Perfect Hotels in Times Square for All Budgets and Needs"
Thanks for sharing this information, it would help many people to make the correct choice according to their budget. We(VACATION INN) are also having budget hotels in India. Thank you, this is indeed helpful. Not an easy task to find a good hotel in NY and Times Square. 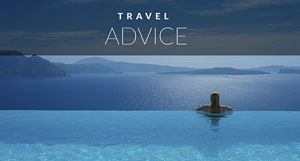 Like the overview and different price ranges in hotels as well as tips on options for meals. 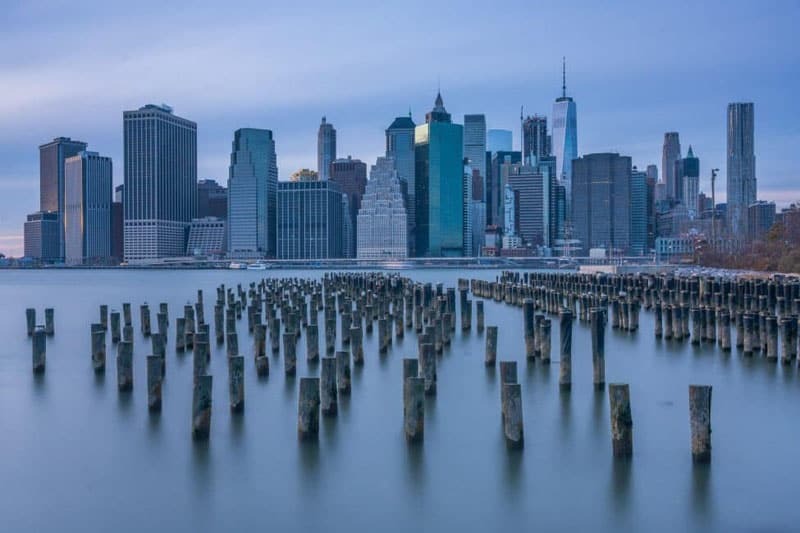 Good article, gives travelers an idea of what to expect in this section of NYC. What a way to remember my great moments in New York! 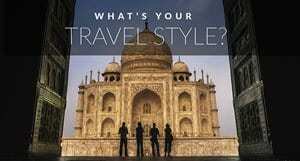 I have booked through hotelsdifferently.com and I can’t believe I had all what you mentioned covered in a very affordable package. I was booked at the Holiday Inn and I really had a great time. I would definitely come back and gather good memories once more!